Luxx Noir - マイケル Sunshine! 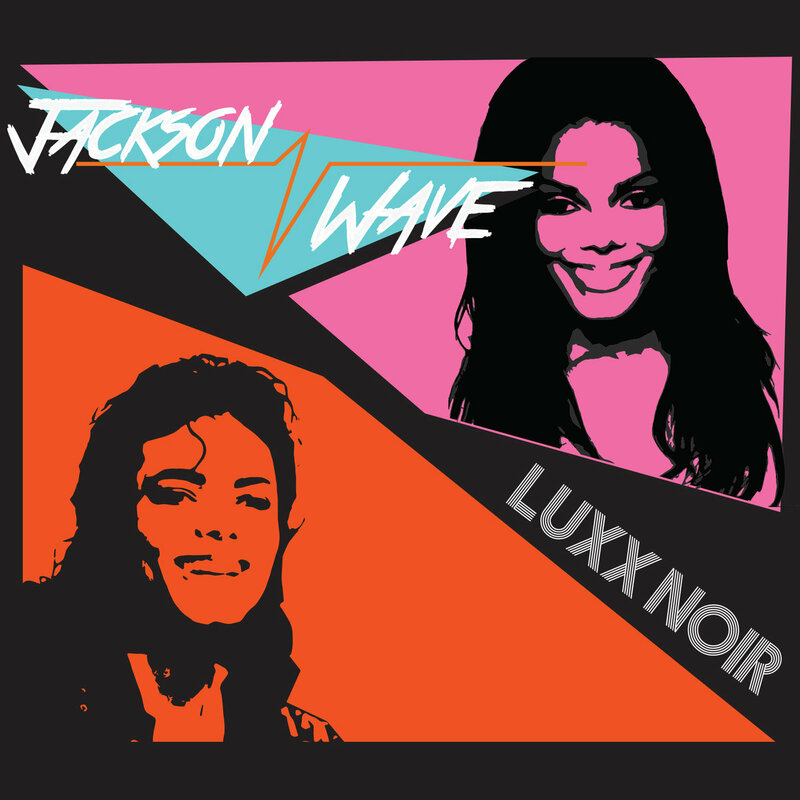 ジャクソン波jacksonwave is a love project to two of Luxx's biggest inspirations. From the mechanical funk of "マイケル Captain EOI" to the updated reimagining of a bedroom classic ("ジャネット Fun Time"), this collection of songs run the creative gamut between Vaporwave and Future Funk. Hercules Shaver Vs. The Core Lords is an ongoing musical series. The music, writing, album artwork and spoken word are all products of A. Hagen's creative undertaking. Stay tuned for more episodes in the future! 国際社会CULTURE is Luxx Noir's second album release. From the smooth sax of DREAMIN to pick-me-up bass in Imagine Lovely, this album will pique the interest of any Future Funk on-listener. Luxx enters the scene strong with her first release, Jupiter On Vietnam. The album sends the listener into a deep entrancing state which is punctuated by chunky bass-lines and warped wonted vocals. The Best Future Funk Collection Part. 2 keeps the party rolling with a large dose of ephemera and good vibes all around. The album features LemKuuja and Caloriefree魂, two well distinguished musicians in the Future Funk scene. This album is the musical story of Hercules Shaver, a transgendered hunchback with superhuman strength. On a mission for the Global Army Corp, he treks to the Hollow Earth to find ultimate adventure. Orba is a side project by Shea Kennedy of Calgary, AB. Shea is the founder of Sophisticat Netlabel where he strives to curate a collection of all that is trippy as well as push artists to create and collaborate. Blotter experiments with sound design, binaural after effects and vocals in an attempt to refine the artists skills and knowledge. Each of the tracks are based around old project files that were initially scrapped by the musician. 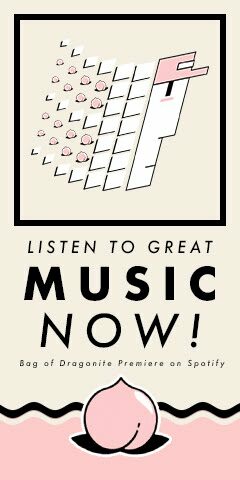 With a focus on developing new techniques, Orba breathes new life in to each of the songs and designs a binaural listening experience that is worth dusting off the headphones for. Based out of Winnipeg, MB, the duo Umperbow incubates a style which dissociates the listener's sense of time and awakens long forgotten memories. Back at it again, Umperbow hits the ground running with their new single. Appropriately named Kremling, the track transmits a vibe reminiscent of Super Nintendo title: Donkey Kong Country. Kremling plays around with an EDM inspired beat while still remaining contemplative like their previous single. Named after Dragonball's celebrated pervert Roshi, Turtle Hermit paves the way for Future Funkists in Saskatchewan. First to the scene in Regina, SK, Turtle Hermit introduces fans to obscure Japanese jazz samples from the 80's. Don't Waste Your Time is Turtle Hermit's first recorded single. The track is wavy and uplifting, with a peculiar high-pitched lead which tugs the listener along. Umperbow's first single, The Longest Halloween, is an ode to the teenage years of parties, concerts, drugs and warm summer nights. From far off Kranj, Slovenia, electronic group Eraser Eraser conveys a world of industrial imagery. Eraser Eraser's first single Arcade is constructive and robotic, painting a picture of an industrial world. The track starts off very ridged and eventually transitions in to a smooth atmosphere of hauntological timbres.